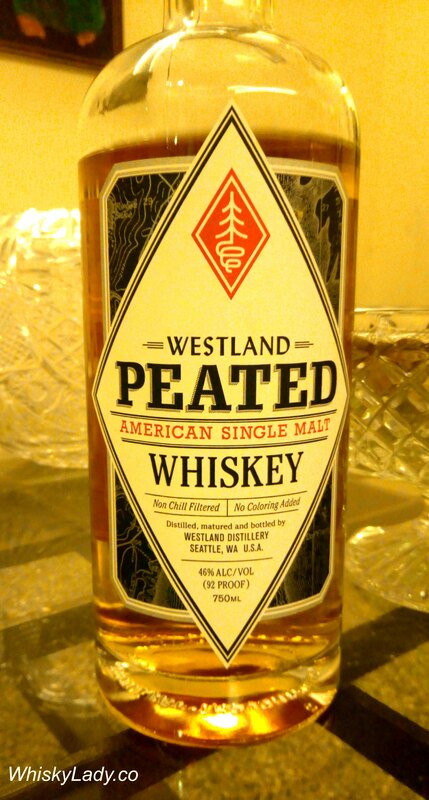 Our Bombay Malt & Cigar club’s 2nd July session featured a Westland trio – currently my favourite American distillery. Our whisky and cigar curator for the evening obscured each bottles so we could have a fully blind tasting experience. Our conclusion was this is a “Drinking not tasting whisky.” One even thought it may be a blend, with its agreeable character. The gents found it paired reasonably well with their cigar, with all well in the world. The nose starts off with a background of nuttiness accompanied by smoldering moss and flamed orange peel. The peat leaps from the palate, expressing campfire notes, iodine, and roasted pistachios. With time, the smoldering moss on the nose evolves into burning embers and roasted plantains. The palate also transitions over time, moving towards significant earth notes, green herbs and increasing iodine towards the finish. This entry was posted in American, Beyond Scotland and tagged Westland, Westland Peated by Carissa Hickling. Bookmark the permalink.